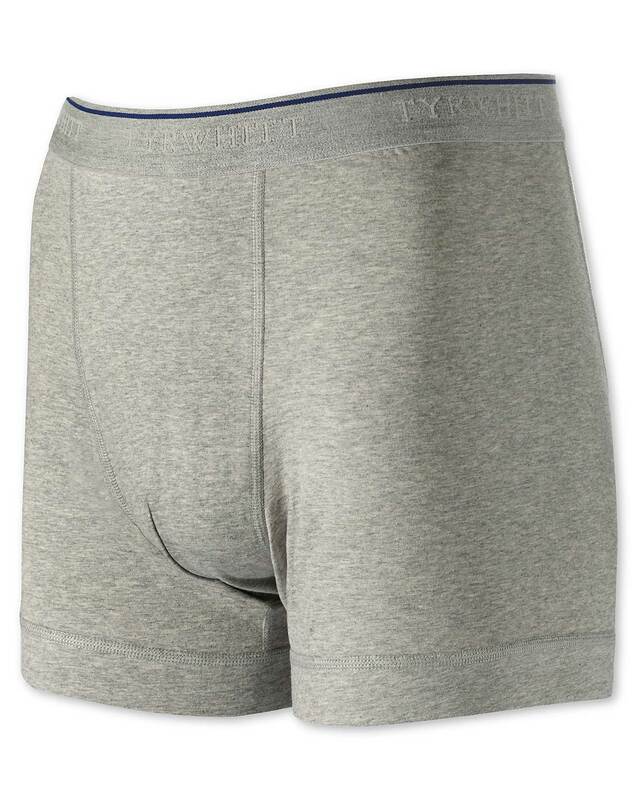 "Our jersey cotton trunks put comfort first and foremost. There's just enough stretch to make sure they're suitably supportive and fit well too." Great quality and fit. Very happy with my purchase.